Storytelling is the art of communicating ideas on brands to audiences using facts and narratives. Brand storytelling is a tested and proven strategy in marketing nowadays. 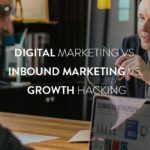 With the great influence of social media in society, business owners are using these platforms and promoting their brand’s product and services using the effective storytelling technique. With the storytelling strategy, you can generate trust for your brand, impart knowledge about it, improve the sales of your product and increase the reputation of your company effectively. You can plan your storytelling technique and create a big impact on your audience. Try to start your story with an impactful question or problem that requires resolution. This can grab the attention of the audience. Then set up the situation in the story, process conflict and eventually offer the solution. There is no better way to evoke the curiosity of the readers. 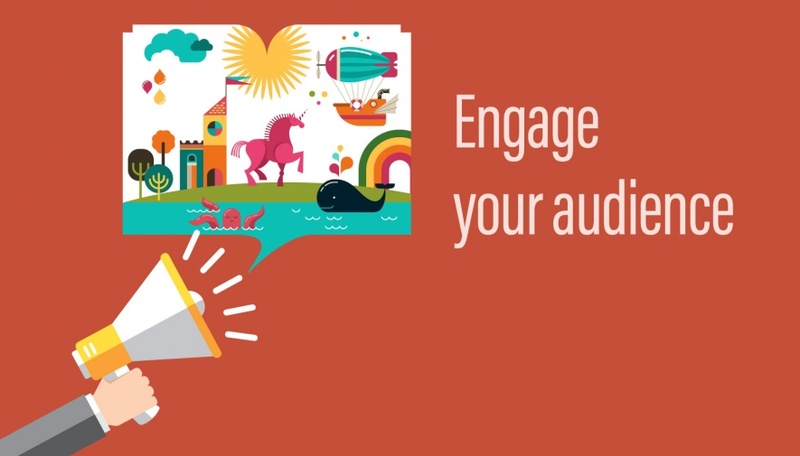 While delving into the story, your customer should be the most prominent figure. They should be the focus of your brand story. There are intuition and psychology involved in storytelling. Connect with your audience, play with their emotions and convert them to loyal customers. Consider the emotions of your customer before and after storytelling. This can be insightful. While generating human emotions, you will find that your audience is empathetic on listening to your stories and they will develop a penchant towards your brand. If your competitors are already employing a storytelling technique and engaging audience, improve your stories. Stories provide knowledge and share the experience of the customers. In this strategy, a narrator unfolds a story and presents it to the audience in the most interesting way and try to capture their interests. Stories should be effective and gain the interests of the target audience and direct their attention to the brand. Your story can lay emphasis on the significance of the brands’ products and its utility to the customers. Storytelling is an important part of marketing and branding; it can be presented as word of mouth and also as social media marketing. The intuitive strategy is much more effective than presenting long, boring paragraphs of written content to the audience praising the brand. Simply slamming hyperbolic content loses the interests of the audience and prevents customer conversion. In the storytelling, try to include the information that people want to hear, weave a story that promotes the significance of your brand. Leave behind common marketing methods and lay emphasis on effective marketing strategies such as storytelling. You can easily get an edge over your competitors in the market with an effective strategy. 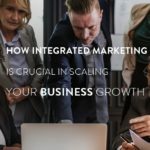 While new competitors in the market are applying common strategies to market their products and brands, you can steer ahead with most influencing marketing techniques especially storytelling. Inspire your audience and earn customer loyalty. Stimulate them with captivating stories, evoke their interests and instil your message with effective stories. While presenting your story ensure that your audience visualizes the story content, work on their understanding and help them imbibe your story. Storytelling is an effective, proven and tested strategy of instilling brands in the minds of the customers. 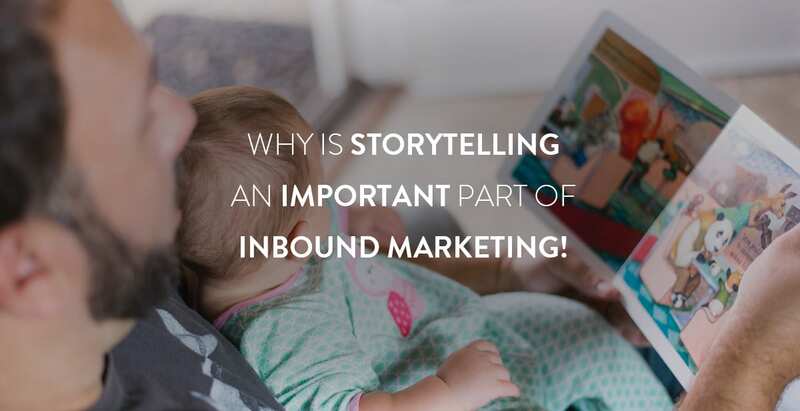 Instead of flashy and silly ad campaigns that can be irksome to the audience, storytelling is an influential strategy that can promote brands, create a lasting impression on them, in the minds of the target audience. While planning stories, you can share the experience of the customers and this can be most inspiring. Your audience will believe your story and try your product or services at some point in time. Top brands such as National Geographic employ storytelling technique; they also present intriguing visuals to support their campaign. After observing the visuals, the readers are enticed to read the story. You seize the interests of the audience with the first sentence; it can be intriguing, unique, shocking with the presentation of unusual data or emotional. You can generate wonder among the audience or shock them with unusual information or visual. We remember important lessons easily if the information is delivered through stories. It is assessed that the human brain can retain 70 per cent of the information if it is communicated through stories. That explains why storytelling is an effective strategy for instilling brands and promoting products or services. You can also use celebrities to tell your brand story. While watching their favourite celebrities narrate stories, the audience will become interested and they will pay attention to the story. Then you can include details of your brands’ products and services and include how it is useful to you. Another important tip is to provide a memorable story that will remain in the minds of the audience, etched in their memory. All brands have different stories and they can be effectively used to win over the audience and convert them to customers. With storytelling, you can convey your ideas and messages to your audience. 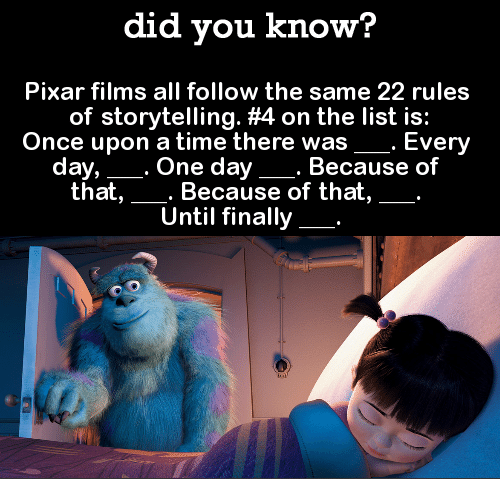 This will add intrigue to your stories. You can also reflect human values. For example, if you are promoting school products, you may reflect values of honesty. It could be a story on children where an honest child is rewarded or punctual child is appreciated. There are also many common stories in which good quality branded pens provide high scores and plus points from teachers. Such stories can be effective and promote brand endorsement. So while planning your stories use creativity, innovation and ideas to make it interesting and notable. This will help the customers to recall the story and its message while planning to buy any product when it is launched in the market. You should also ensure that your story is simple and not hard to understand. 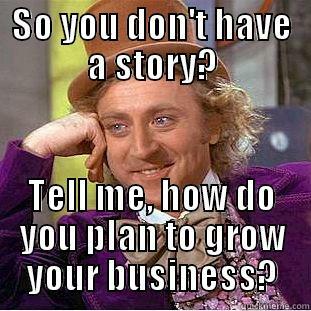 This will help a large fraction of the global audience to understand your story and you can endorse your brand easily. Moreover, narrated stories with videos can cross all language barriers. Audience from different cultures can understand your story from the visuals and know the significance of your brand by merely watching the consequence of events in your stories. With ingredients such as drama and emotions, your story will reach out to the largest audience. 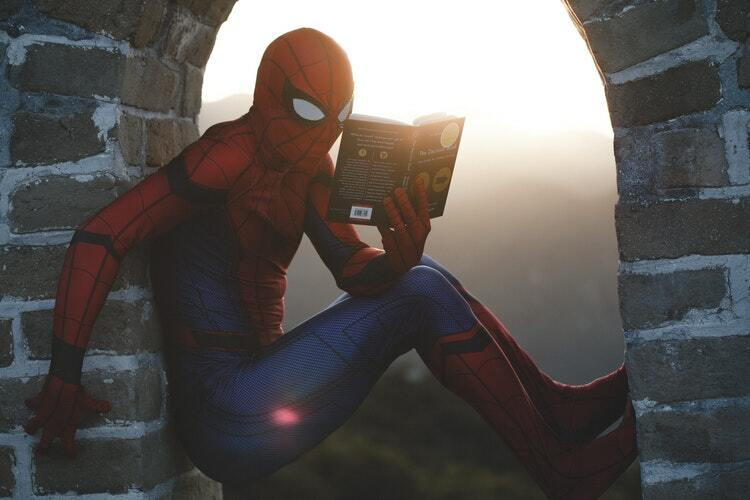 Storytelling technique can add value to your brand, its products and services. 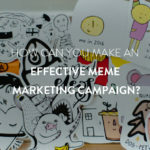 It can inspire the audience, motivate them and market your business effectively. Some brands even communicate the real stories of their founder, like the Reliance Group. Now everyone knows the success story of the group’s founder and the brands is among the most trusted ones in the world. All top business houses are promoting their brands with storytelling, when are you planning to introduce the technique for your brand?